Elks scholars are known for their hard work and dedication to excellence. Sophia Scalise is no exception. 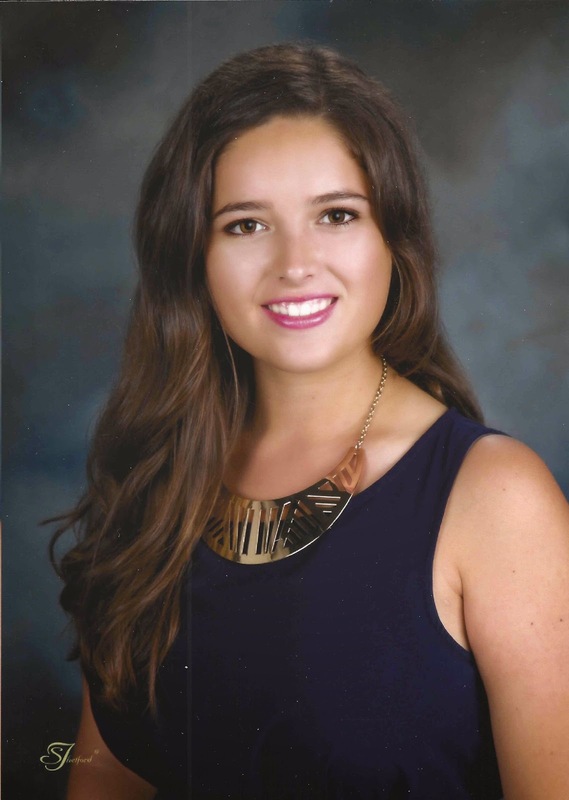 In high school, Sophia was involved in numerous activities, including playing varsity tennis, participating in school musicals, working as a lifeguard, and volunteering at her church and the local animal shelter. Besides her commitment to her extracurricular involvement and community service, Sophia also achieved academically, taking AP classes, becoming a member of the National Honor Society, and graduating first in her class. Now in college, Sophia studies hard for her biology courses and has also found time to become involved on campus. Her new involvements include club tennis, joining Phi Mu, and Residents Interhall Congress Judiciary, a branch of the university’s student government. While her eyes are set on her future, Sophia has fond memories of her youth spent at the local Lodge. Sophia looks forward to making more memories at the Lodge. A 501(c)(3) public charity, the Elks National Foundation helps Elks build stronger communities through programs that support youth, serve veterans, and meet needs in areas where Elks live and work. In 2014-15, the Elks National Foundation allocated $1 million to fund 250 scholarships for the children and grandchildren of Elks. If you know any Elks children who are high school seniors, encourage them to visit www.elks.org/enf/scholars for information, including eligibility and deadlines.